Sign up for Broadjam today to follow Live Manikins/DefRockIT, and be notified when they upload new stuff or update their news! Music genres evolve as cultures begin to converge and interact; the audience widens and diversifies. It begins to take shape creatively; resulting in music that crosses boundaries in both content and whom it reaches. 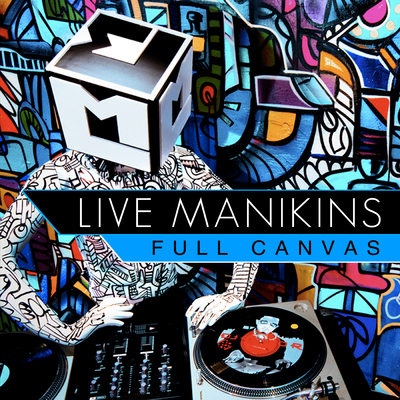 The Live Manikins are truly a example, a reflection of their diverse musical and cultural upbringings. Their second album, "Full Canvas" showcases a mosaic of their influences, ranging from the boom bap of golden-era hip hop, vibes of soul music, and lyrical tenacity of battle emcees.